Last Hand is a tale of the life and death of an American Cold War family. Take a journey back to a bygone era before laptop computers, digital TV, and cell phones and experience the carefree summer days of the 1970s, attend public school, enjoy holiday traditions, ride along on a summer road trip, and sit in on a game of the all-but-forgotten (but once popular) game of pinochle. 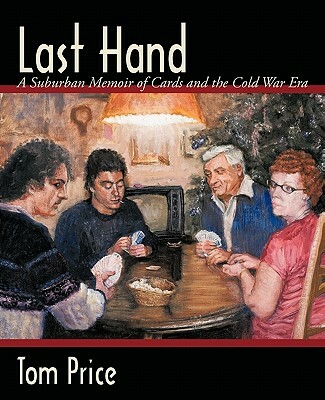 In Last Hand, author Tom Price looks back at a lifetime of relationships lost to the passage of time in this witty memoir of family life in the northwest suburbs of Chicago during the Cold War.